Follow us on Facebook for trip highlights, photos, videos and special promotions! Across Australia and New Zealand we have 4WD trips ranging from our one day excursions out of Sydney to our extended outback safaris. Our 4WD Driver Training courses are available to Corporate, Recreational and owners of All Wheel Drive and Four Wheel Drive vehicles. Welcome to Great Divide 4WD Tag Along Tours. 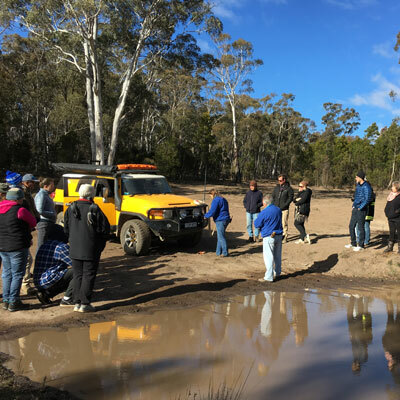 We have 4WD trips ranging from our one day excursions out of Sydney to exciting extended tag-along outback safaris to virtually every part of Australia. Our Tag-along tours provide the safety and professionalism of a long established touring company. We invite you to watch this introductory video, meet Vic and the team and explore our extensive range of tours. 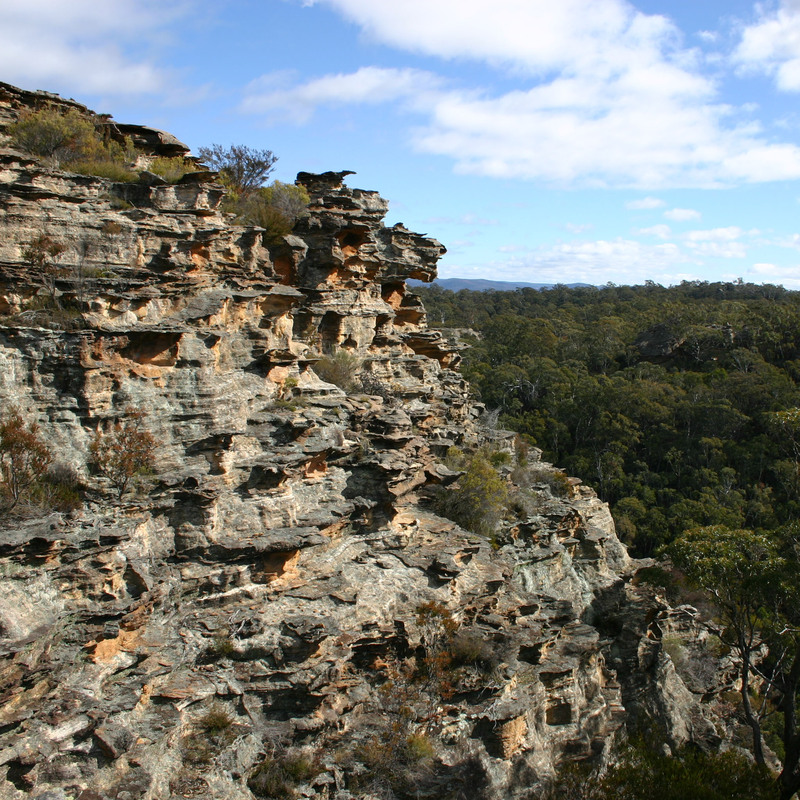 Come with us and explore the Lost City & the Ruined Castles in the beautiful Blue Mountains, escape the city for a day! 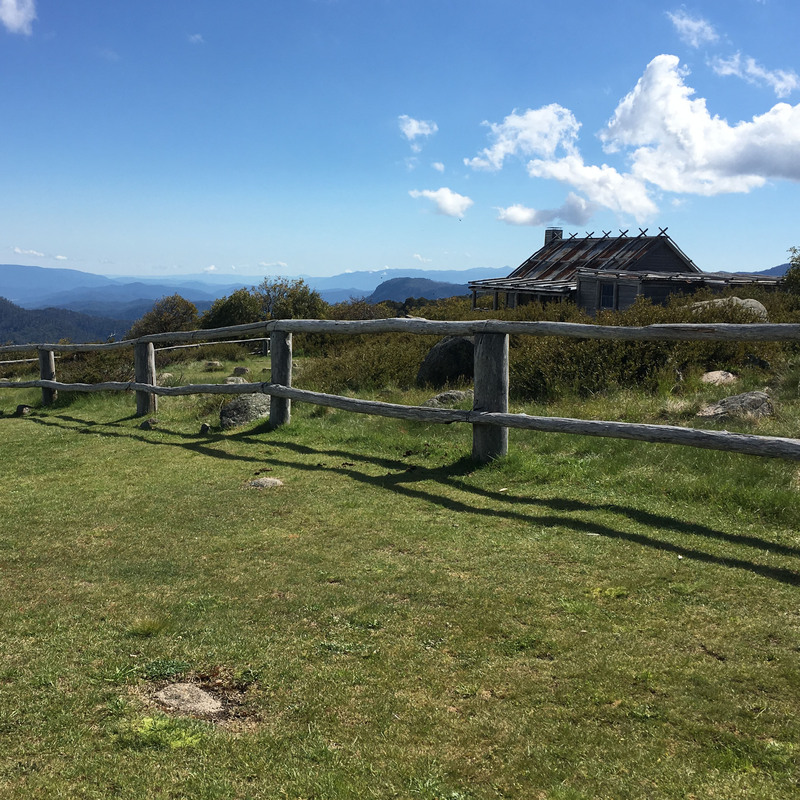 Have you always wanted to see the High Country - but dont like camping? We have the perfect tour for you! Join our 7 day fully accommodated High Country Tour on 25 May - 1 June, dinner, bed & breakfast included! 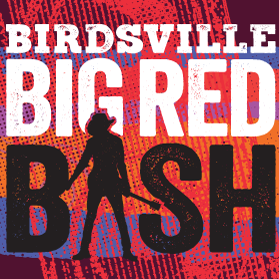 First artists announced for the Big Red Bash Concert - headliners MIDNIGHT OIL, THE LIVING END & KASEY CHAMBERS! Join us for our fantastic Big Red Bash Tour 12 - 23 July 2019! Just a few spots left. 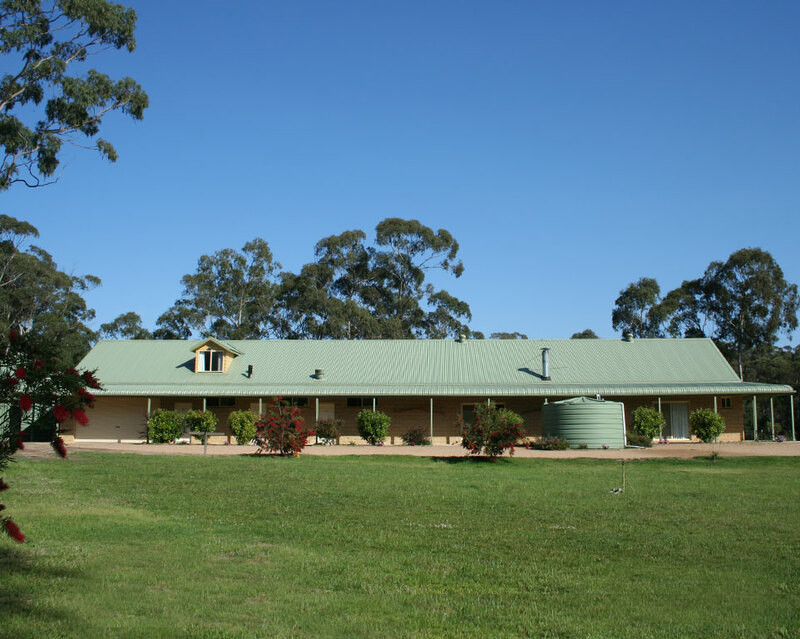 Vic Widman has developed what many see as the best 4WD Training facility in Australia. Reduce the risk of damage to corporate vehicles meet OH&S standards. Amazing drone footage of our 2016 Maralinga & Beyond Tour - shot by John Morton of 4x4 Videos of Australia. 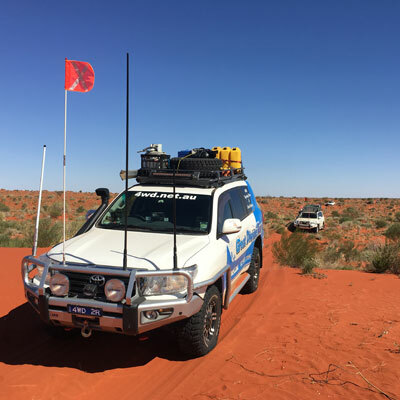 Listen to Vic's 4WD Track Talk podcast from the remote Simpson Desert in May. 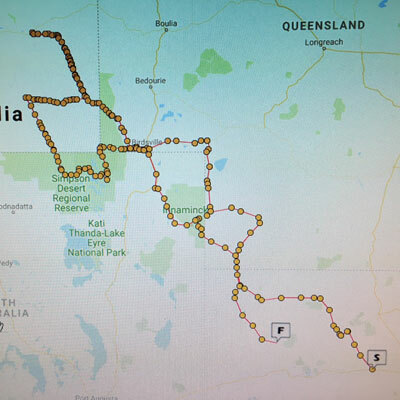 We have just completed the Lap of Australia in our Prado. We did your beginners course in May & it was the best money we ever spent. drove the Gibb River Road with no punctures & drove around Fraser Island without getting bogged. We look forward to taking our 4x4 adventures further. We have just completed the July/August Cape York Safari led by Dave and have to say that all of our expectations were met and then some. To anyone thinking of this type of adventure, you could not find a better way than to join Great Divide tours who offer exceptional customer service and support both on and of the tracks. This was our second tour with Great Divide Tours in six weeks. Australia has many fine places to visit and I can't suggest a better way to see our country by travelling with your company. We will certainly keep Great Divide Tours in mind for future travel plans. The trip was absolutely fabulous in every way. The itinerary was excellent and well thought out. The group we traveled with proved to be a great bunch of people and we have made some strong friendships. I'm sure we will be seeing them again. We had the most amazing, exciting adventurous time of our lives. took awesome photos and pretty much had the time of our lives. Must tell you how wonderful our Arnhem Land trip was. We thoroughly enjoyed the entire experience and thanks to you all for ensuring everything went smoothly for us. This was our 5th GDT trip and it is up there equal with the best we have done. Fantastic country, great companions, facinating seeing the traditional owners aspects throughout - a completely new perpective for us and very welcome. Neill was very professional, a great tour leader and best of all a good bloke who made certain we all enjoyed our trip. Well done to all the team at GDT and thanks again. Just wanted to thank you for a great trip up to the Cape. Dave was a fantastic guide and shared his extensive knowledge of the area with us. 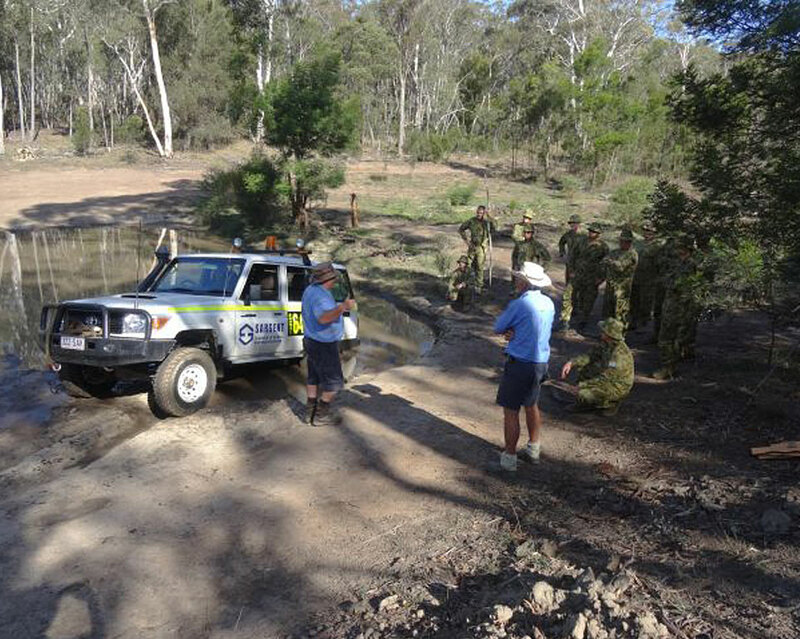 Dave's safety first attitude meant we all had some great 4WD experiences with no casulties. I would not hesitate to go on another Tag Along Tour with Dave. 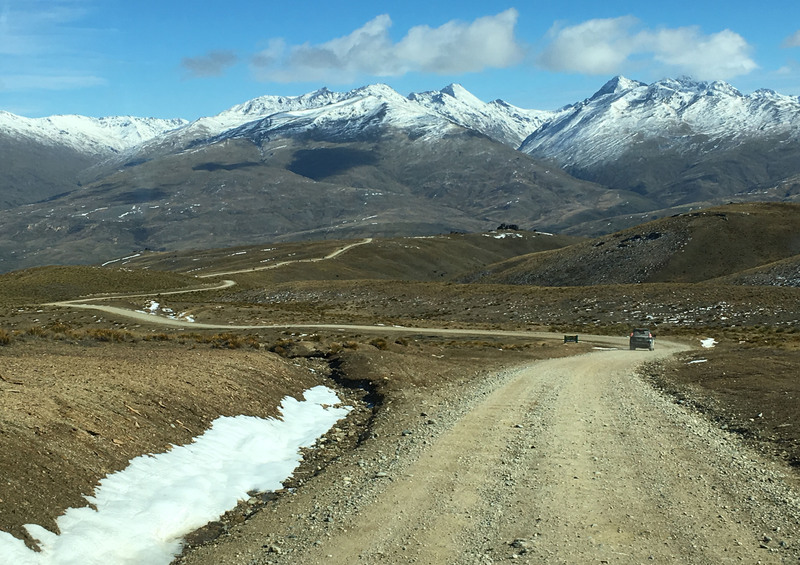 Contact the Great Divide Team to learn more about our 4WD Tag-along-tours, Driver Training and our world -class training facility. Don't forget to follow us on Facebook for trip highlights, photos, videos and special promotions!